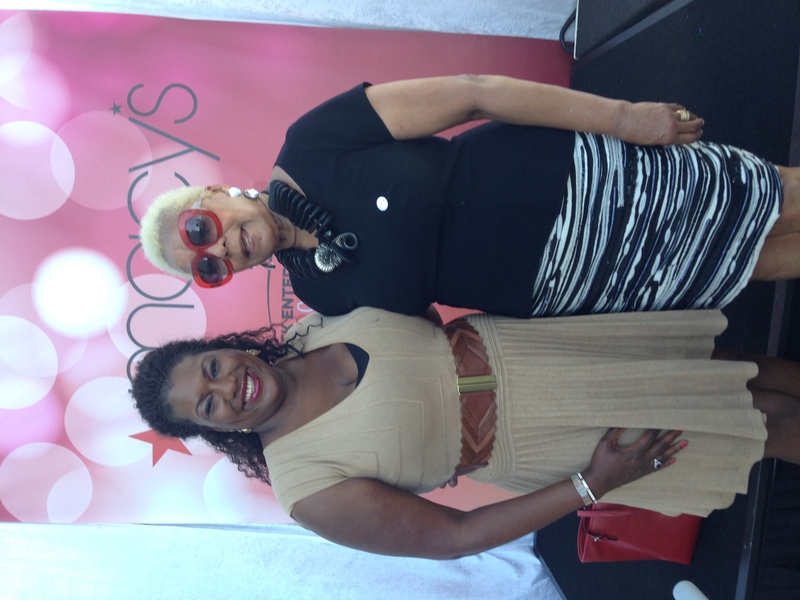 Last week I partnered with Macy’s to serve as the Macy’s Social Media Ambassador during the 10th Annual Black Enterprise Women of Power Summit held at the Fort Lauderdale Marriott Harbor Beach Resort & Spa. The Black Enterprise Women of Power brought together over 900 influential business women who work in various sectors of businesses and functional areas from locations across the globe. The summit enabled attendees to boost and further their leadership skills, network with world class decision makers and learn new strategies for keeping ahead of corporate trends. The 10th Annual Black Enterprise Women of Power Summit started on Monday March 2, 2015 with a Shopping Excursion hosted by Macy’s followed by food and fun; however, what resonated with me most about the event was Macy’s commitment to diversity. 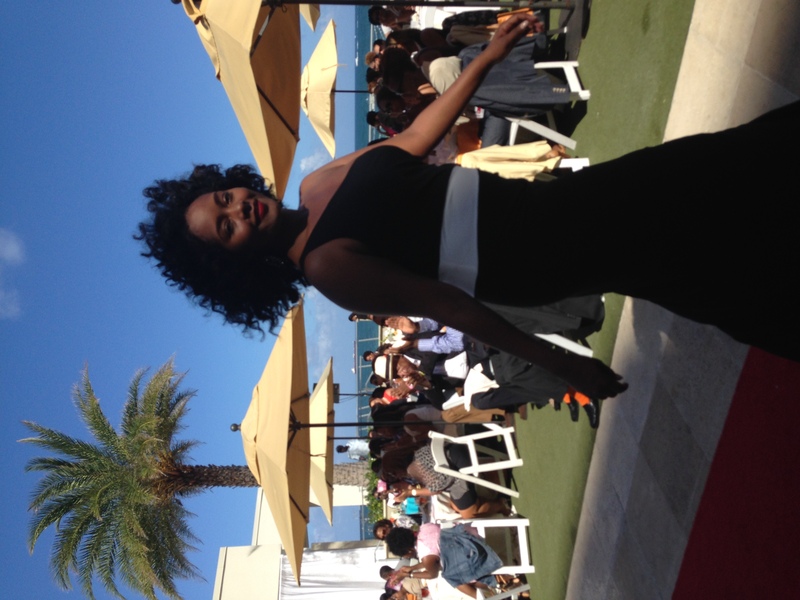 The fashion show, food, personal shoppers and beauty stations filled with make-up artists, hair stylists and manicurists were the perfect tools to prepare summit attendees to put their best personal image forward and unwind from travel stress. 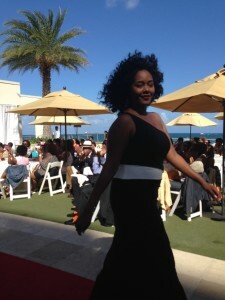 After the Macy’s Shopping Excursion there was a Purpose and Pearls Beach Party where Carla A. Harris, Vice Chairman of Global Wealth Management and Managing Director Morgan Stanley, Senior Client Advisor, shared some pearls of wisdom for tapping into one’s personal power while moving beyond fear and to obtain a successful career. Your authenticity is at the heart of your power. It may not add up; but the more you give, the more you get and power is not POWER until you give it away. Nobody can ever be you; don’t ever submerge that which is uniquely you. When you approach things from a place of FEAR you will ALWAYS under perform and under deliver. You create performance currency by under promising and over delivering. Power lies in your perspective…are you standing in your truth or in someone else’s circle. Power is the ability to influence an outcome. Your ability to ascend is the function of someone else’s judgement. There are 2 types of currency needed to be successful…performance currency and relationship currency. In order to be a leader in the 21st Century you have to be comfortable taking risks; keeping your head down will not prevent you from getting a shot so take risks. 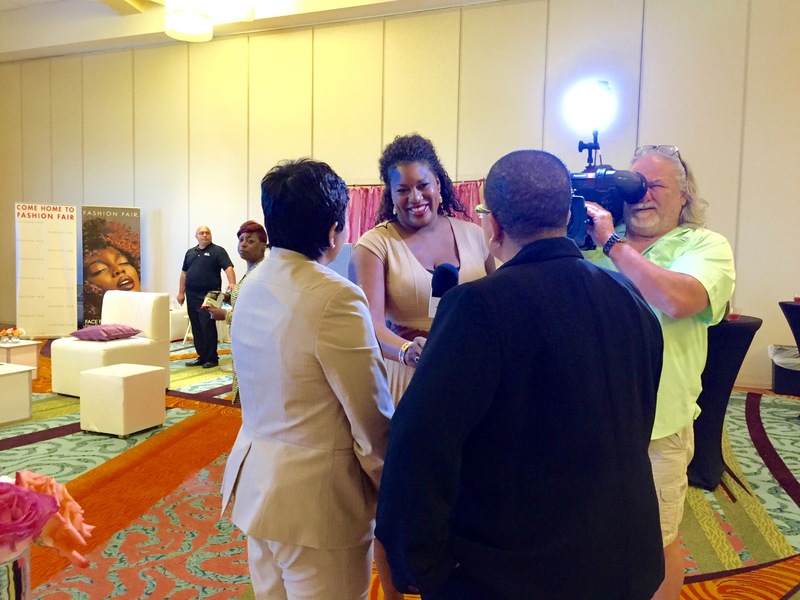 The second day of the Black Enterprise Women of Power Summit was jam- packed. 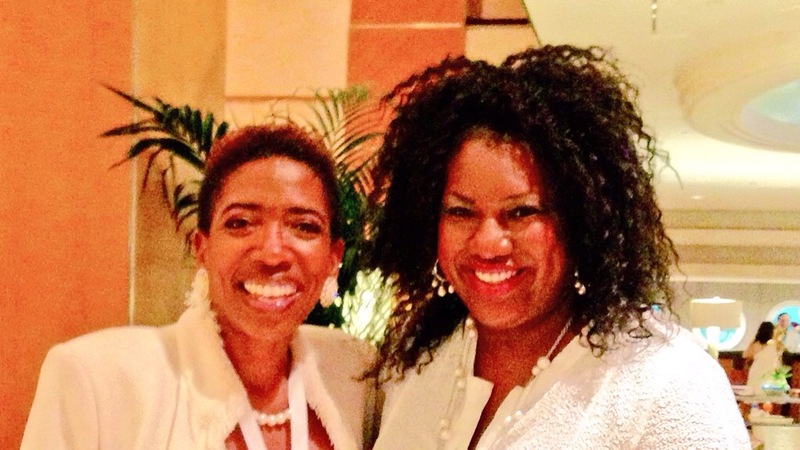 We heard three dynamic keynotes from Lisa Nichols, CEO, Motivating the Masses; Vernice “FlyGirl” Armour, the first African American female combat pilot in the U.S. armed forces, and Mellody Hobson, President, Ariel Investment L.L.C. In addition, we had the opportunity to attend breakout sessions on a variety of topics such as leadership, career planning, financial independence, Clifton Strength Finders, goal setting and authenticity. 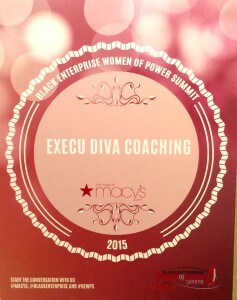 Summit Attendees we’re also given the opportunity for one-on-one executive coaching on goal setting, both long-term and short-term professional strategies, finances and executive style coaching sponsored by Macy’s. During my executive style coaching session with Sheila Coates, I learned that a person’s clothing speaks to their personal brand just as much as their personality and work. As a female it’s important that we identify our personal brands, affirm our brands, believe our brands (I’m still working on my personal branding statement) and show it. The key is to know what we want our personal brand to be so that we can affirm it through mental modeling and affirmation while becoming it through belief which will result in showing it through personal power and confidence. 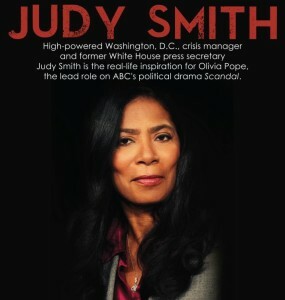 The second day of the Black Enterprise Women of Power Summit started with a keynote by the real Olivia Pope, Judy Smith (the inspiration for the television phenomenon, Scandal), Founder, President & CEO, Smith & Co. Judy shared 7 tips for handling a crisis. 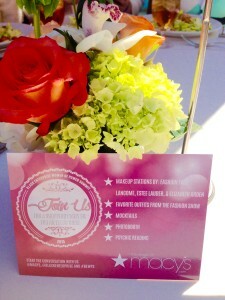 After Judy Smith’s keynote there were a few more dynamic breakout sessions followed by a garden luncheon that featured a fashion show by Macy’s. 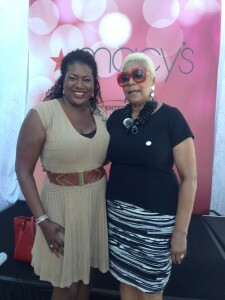 The fashion show was commentated by the one and only Audrey Smaltz, CEO, The Ground Crew and former Fashion commentator for Ebony magazine. Mrs. Smaltz declared that “black women look GREAT in color” and commended Macy’s for having a variety of sizes for REAL WOMEN. 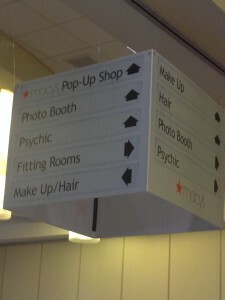 After the fashion show summit attendees were treated to an “Execu Diva” shopping party at a pop-up Macy’s located in one of the hotel ballrooms. 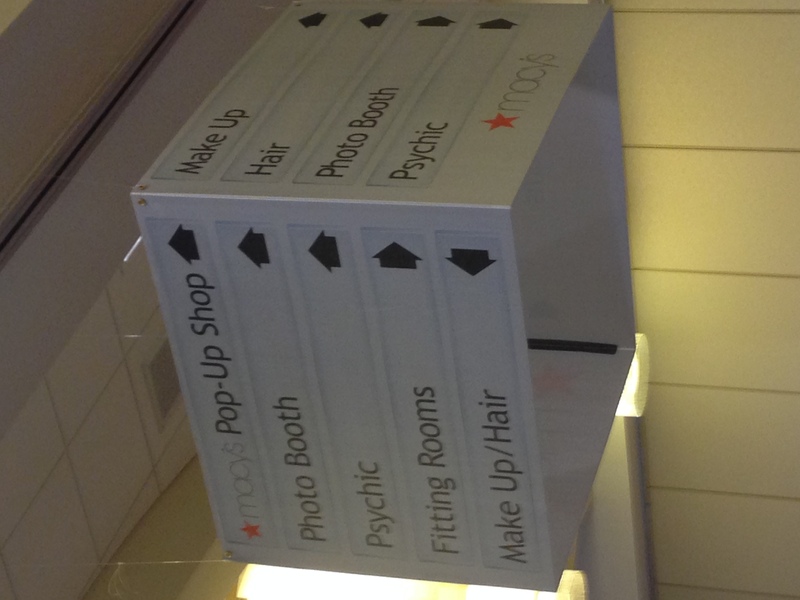 The ballroom was literally transformed into a Macy’s Department store. I enjoyed the mocktails, DJ, photo booth and shopping (I found a great new product from Fashion Fair Cosmetics which was a concealer and foundation in one compact). The 2015 Black Enterprise Women of Power Summit closed with a Farewell Celebration and Dinner that featured comedians Amberia Allen, Zainab Johnson and Hadiyah Robinson as well as a concert by Boyz II Men. The importance of tapping into my personal power. Learning how to effectively manage a crisis. Better understanding of the common competencies of great leaders. Further development of my personal brand. Great networking: building new relationships and re-connecting with former mentors, colleagues and associates. I highly recommend the Black Enterprise Women of Power Conference to anyone seeking to enhance their performance and professional development. 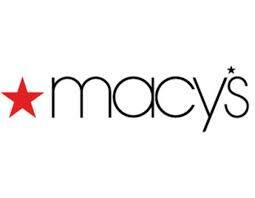 I would like to give a special THANK YOU to Macy’s for the opportunity to serve as the Macy’s Social Media Ambassador and share this conference with those that weren’t able to attend via social media. I was vicariously there. Thank you, Jasmine! Carpe Diem. Thank you Jasmine for all that you do and all that you share. You are the bomb!! I hope to attend this Conference one day, your writings made it come alive for me.